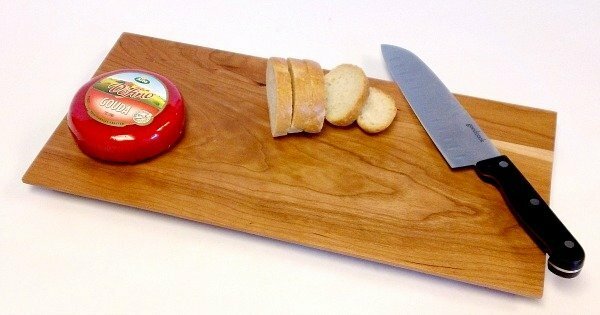 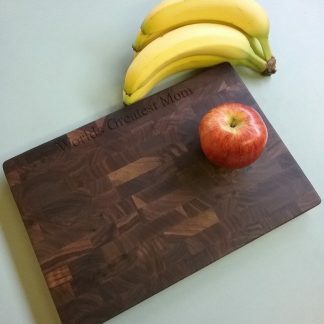 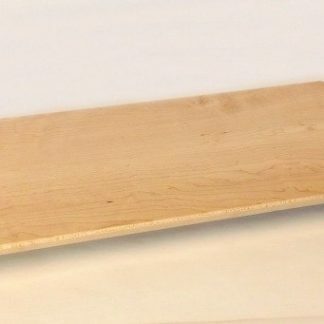 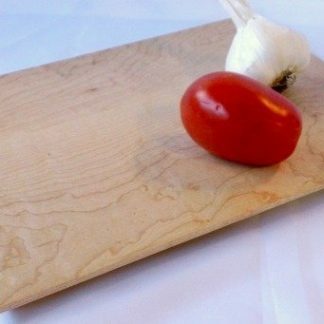 It’s surprising how handy our 16″ x 8″ Bread board is! Obviously good for fresh breads, we find it often gets pulled out for small slicing tasks as well. 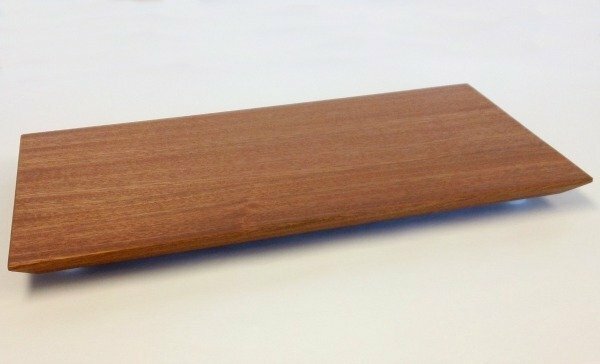 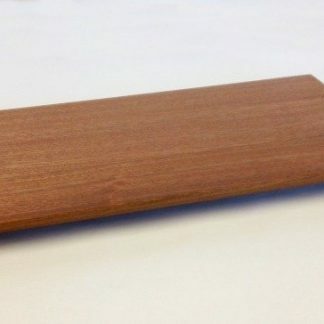 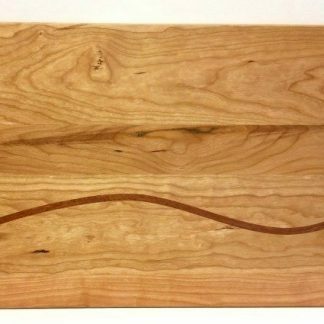 The shimmering look of quarter sawn mahogany has a practical side in our 16″ x 8″ Bread board. 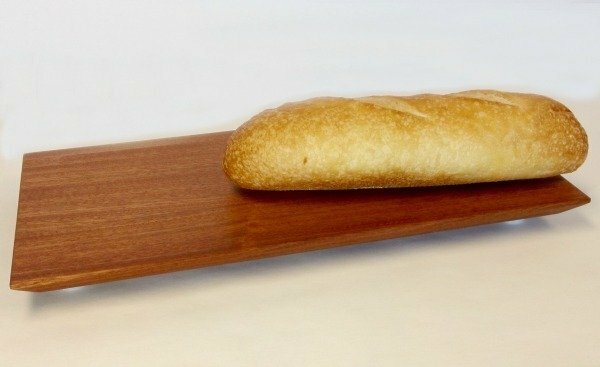 Obviously good for fresh breads, we find it often gets pulled out for small slicing tasks as well.